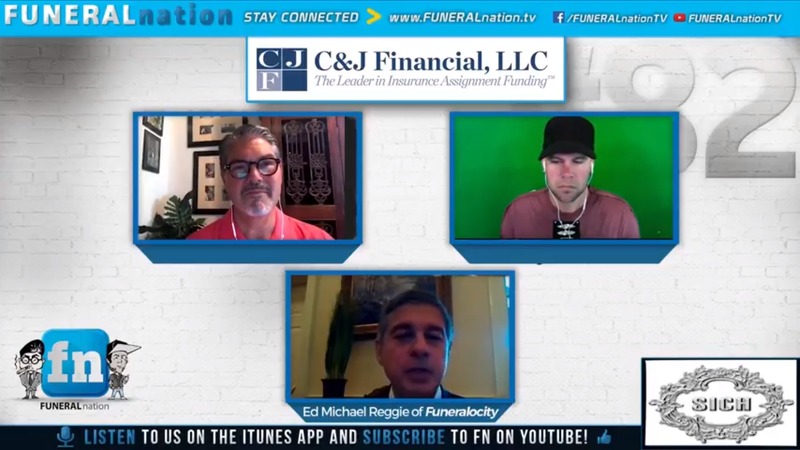 Ryan Thogmartin and Jeff Harbeson, hosts of Funeral Nation, interview Ed Michael Reggie about his latest startup, Funeralocity. The third-party comparison website provides pricing for four types of funeral arrangements and helps consumers select a funeral home. The simple new way to find and compare funeral and cremation providers.